Vegan Cakes now available at Sponge! Have you been looking for a delicious vegan birthday cake or occasion cake? Then look no further! We have had many requests over the past year asking if we can make vegan sponge cakes, but unfortunately up until now we haven’t been able to. It’s taken us a while to perfect our vegan sponge cakes and get them up to our high Sponge standards. We are really proud of our first two vegan sponge cake flavours: Vegan Chocolate Sponge Cake and Vegan Carrot Sponge Cake. 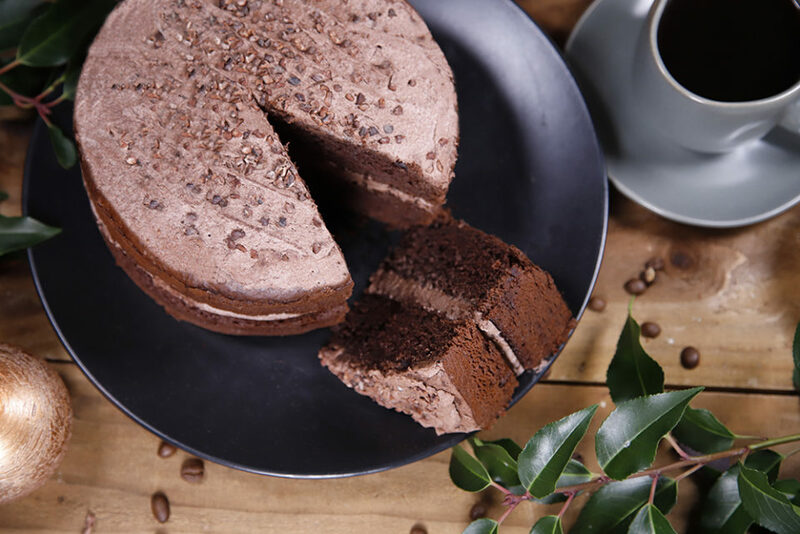 Our Vegan Chocolate Sponge Cake is a two-layered sponge cake which is generously sandwiched together and topped with chocolate vegan butter icing and sprinkled with nibbed cocoa pieces for added texture. It's rich, moist and delicious, perfect for all ages and occasions... yum! It is available for 8 people (7”) and for 16 people (10”). 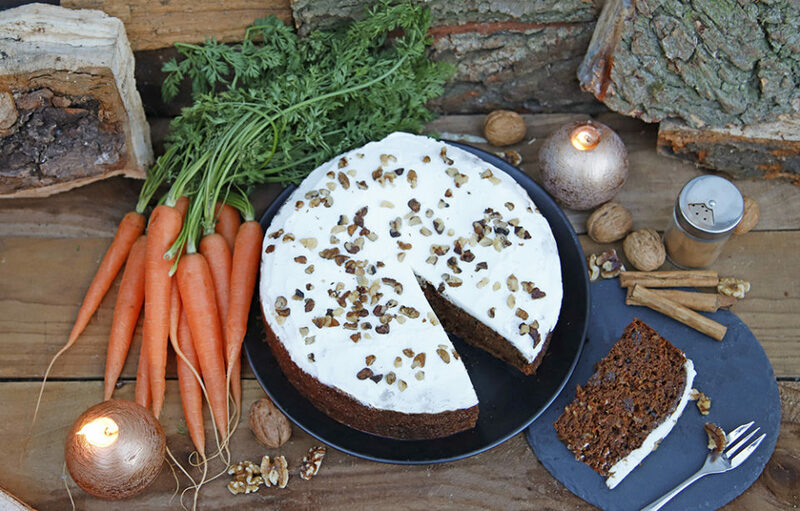 Our Vegan Carrot Sponge Cake is a single layered sponge cake which is perfectly spiced with cinnamon and nutmeg and loaded with wholesome ingredients, then topped with delicate lemon icing and sprinkled with walnuts for added crunch. It's moist and flavourful, undetectably vegan and most of all yum! It is available for 16 people (10”) at the moment but we will be launching a for 8 (7”) version very soon so watch this space. With both our new Vegan Sponge Cakes we have tried to keep the flavours and texture as close as possible to our original and gluten free chocolate and carrot sponge cakes. They have been baked in our bakery in Holt with entirely vegan ingredients such as dairyfree spread and dairy-free milk. You can see all the ingredients used in each cake under their shop info page. Allergen information is also available on this page. We have many more vegan sponge cake flavours up our sleeves and we will be launching some more over 2019 so keep your eyes peeled! Is there a specific vegan sponge cake flavour you would particularly like? Get in touch with us and let us know! Have you tried one of our vegan sponge cakes yet? We hope both vegans and non-vegans will try them and let us know what they think.